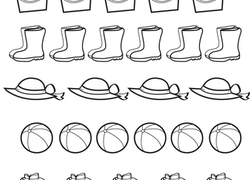 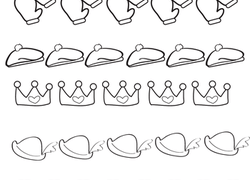 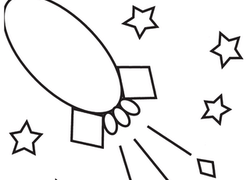 Get ready to trace, draw, and sort your way to 2-D shape prowess! 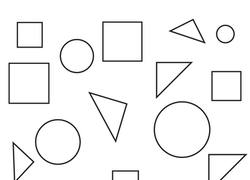 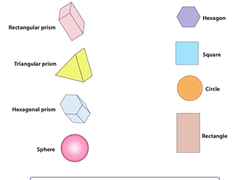 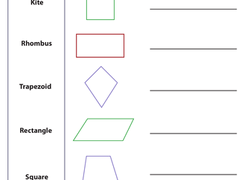 These 2-D shapes worksheets have everything your child needs to master this important geometry concept. 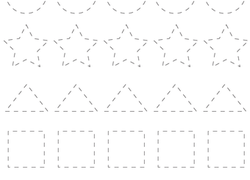 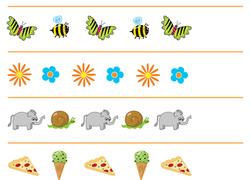 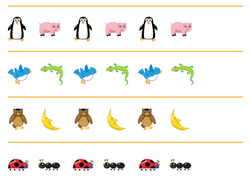 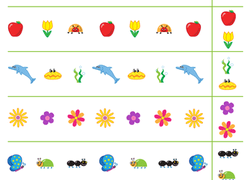 Kids will learn to recognise and identify everything from rectangles to hexagons, draw lines of symmetry, create and colour patterns, identify fractions and equal shares, compare and contrast shapes and their characteristics, and get creative with fun drawing activities.